With Duo, to recap, you get an incredibly simple video calling app that is only for performing 1-on-1 chats with friends, family, and whoever else you have a phone number for. And yes, you do indeed need a phone number in order to use Duo, as that is the means for signing up. Once you have done that, though, video calling someone is as easy as tapping their name in a contact list. Other features in Duo include Knock Knock, which shoes you a live video of the person calling you, so you know just what kinds of dirty acts fun they are up to. 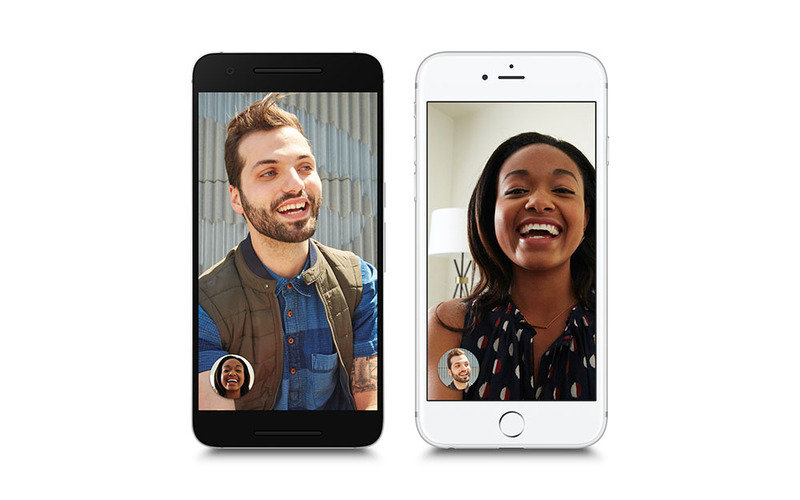 Google is also making sure you can video chat at all times by making Duo “fast and reliable,” with adjustments on the fly to tweak call quality and hand-off between WiFi and cellular networks. Lastly, Duo calls are end-to-end encrypted. As of right now, Duo is still showing for me as open for registration rather than for installs, so we’ll update this post when it finally goes live. UPDATE: The app is now available on Google Play! If you aren’t seeing it, we have the .apk for you below as well.